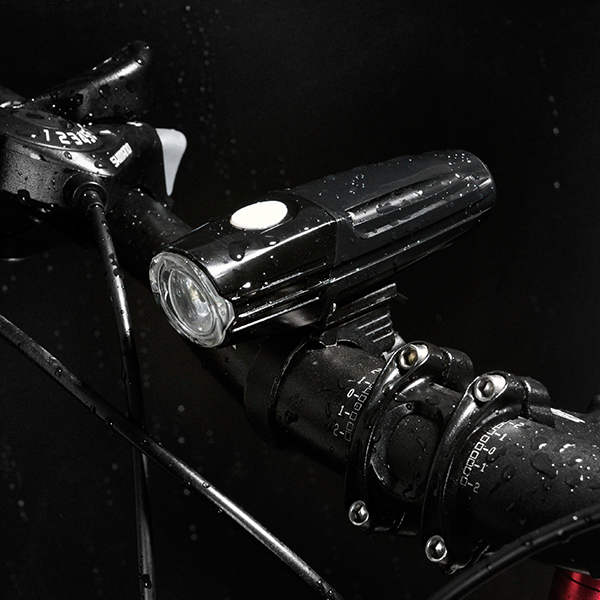 Modern bicycle lights can be divided into two categories – commute bike light and mountain bike light. 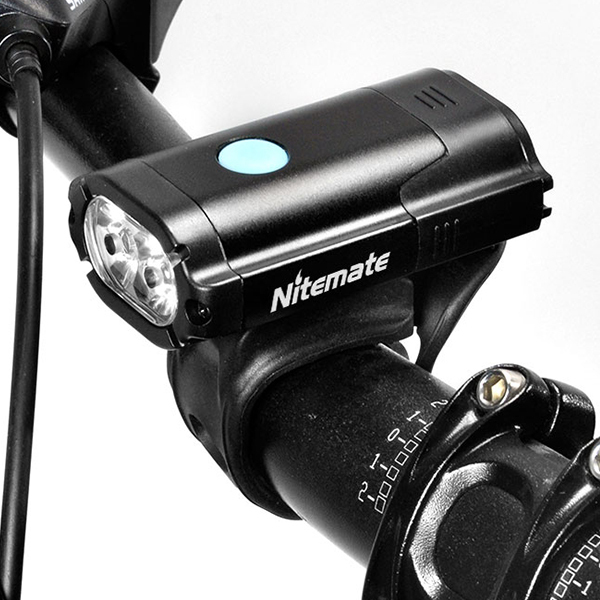 These two types of bike lights are very different in luminous flux, running time, weight and cost. 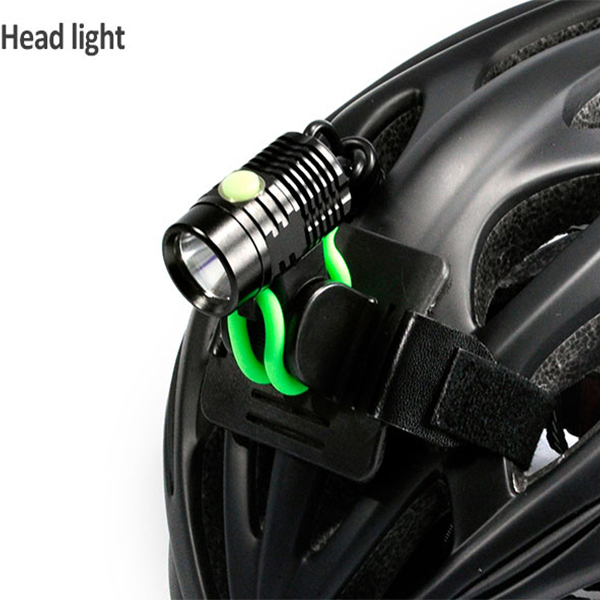 However, commute bike light is divided into two categories. 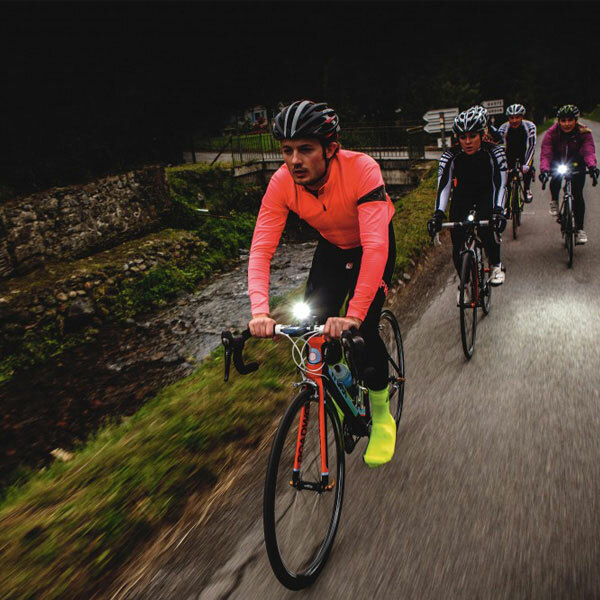 One is to provide enough lighting so that you can see the road, and the other is to simply ensure that you can be seen by other people. 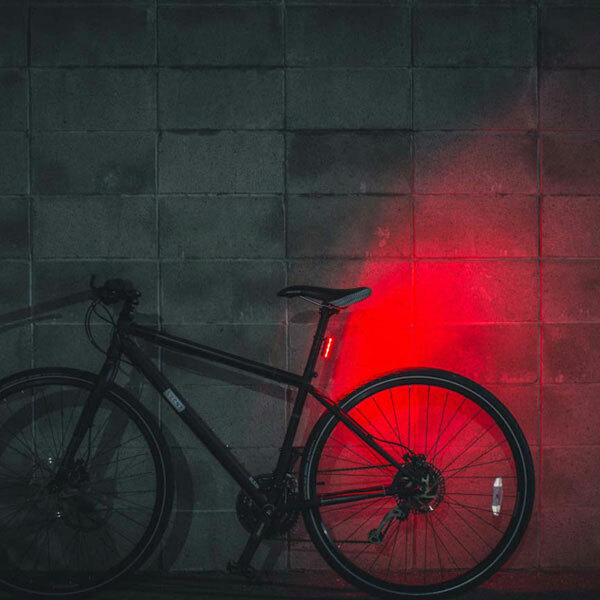 In this purchase guide, we have chosen a headlight that has a brighter light, so that you can clearly see the no light riding trails or country lanes in front, and the design of the taillights is mainly designed to make you can be seen by others on the road. For the rear lights, battery life, weight, and side visibility are more important than irradiating light, and prices are lower. 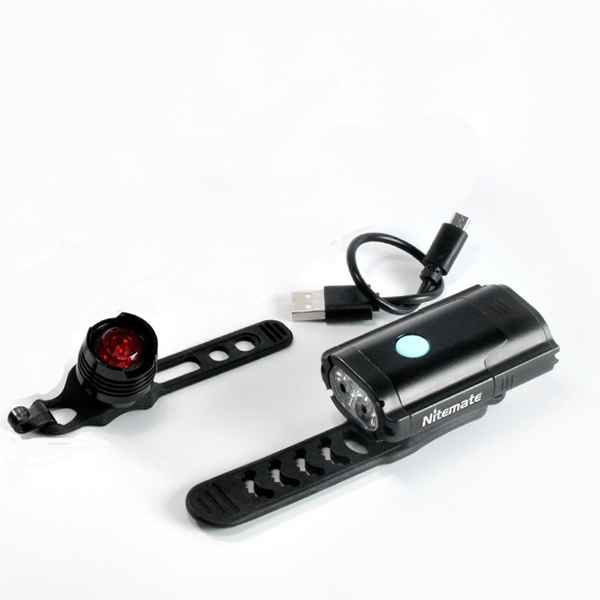 The best bike light set includes bike front light and bike rear light. 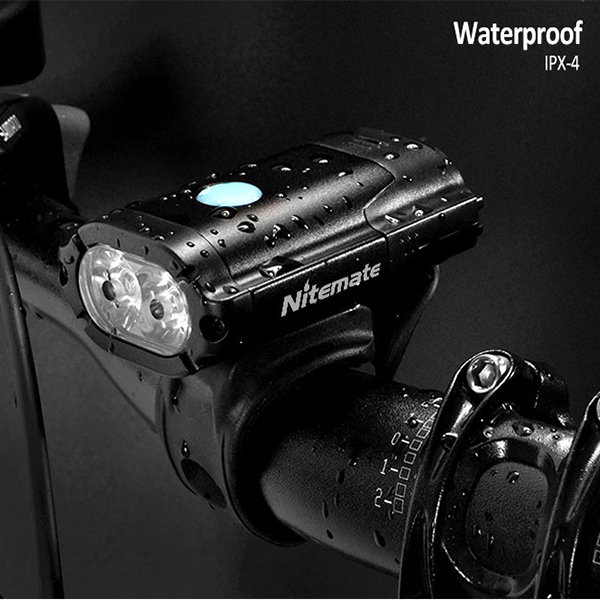 The biggest feature is USB rechargeable, and its luminous flux is 500lumens, brighter enough for road riding. 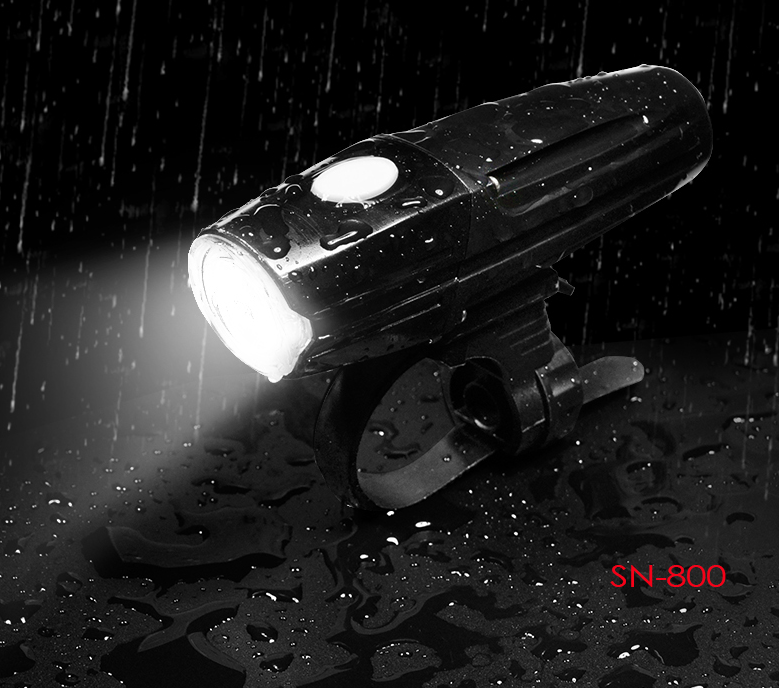 Meanwhile, the waterproof level is very well, can be used in rainy day. What’s more, it has temperature control design function, when the temperature of the body gets high, it will switch to lower modes automatically. So it will be safer when use it.